After a thrilling victory over Youngstown East in the Ice Castle last Saturday, the Girard Indians have earned the right to see another round in tournament action. Next up are the Perry Pirates who return plenty of starters, and are eager for their change at state powerhouse- Girard. Can the Tribe rally together and continue the journey toward the State Title? 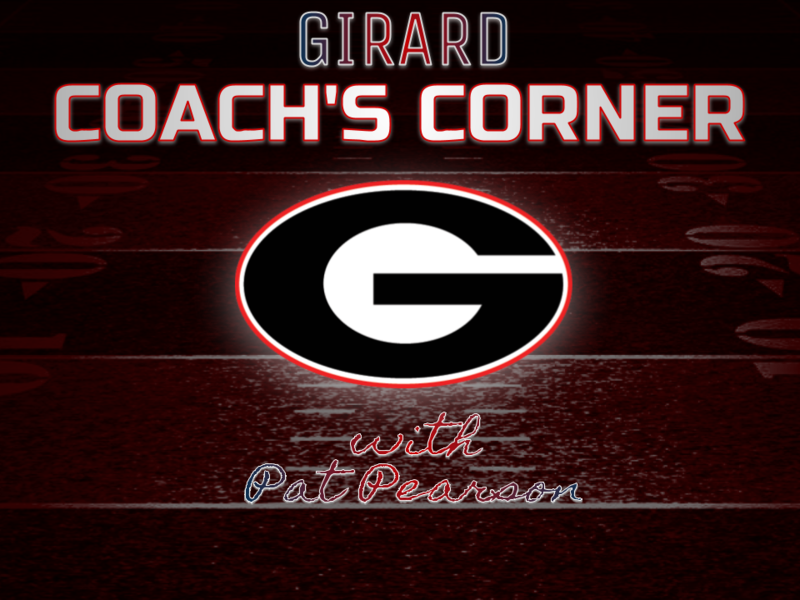 Our Britt Taylor checks in with Coach Pearson for his Week 12 updates, as well as reaction to the game last week.